But being the greatest player isn’t about having the greatest physical prowess. It’s about having a sufficient amount of physical prowess with unmatched mental prowess. 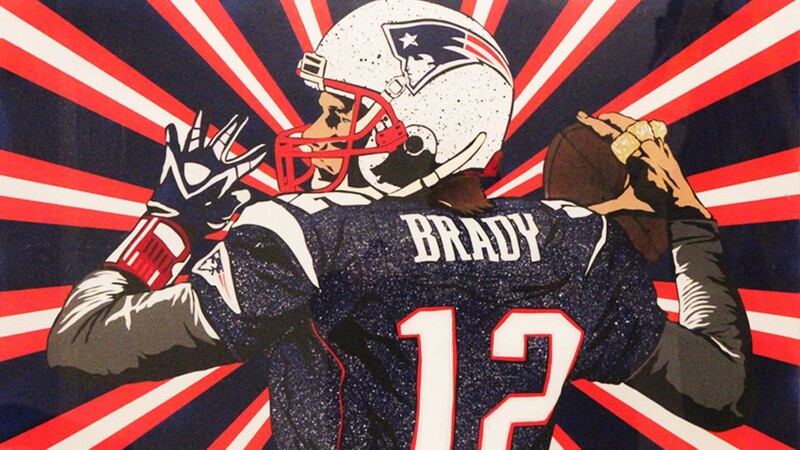 Tom Brady’s ultimately the greatest football player because of what goes on between his ears. He’s smart with an exceptional field awareness, and like all the Greats in any field of life he is EXTREMELY driven. 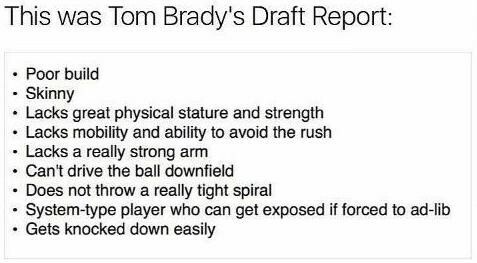 It’s his CONSISTENT drive in my opinion that’s the great differentiator between Brady and the bunch. I believe much of his drive stems from his underdog mentality, which has been ingrained into his brain by the very fact that he was an underdog all throughout his pup years. 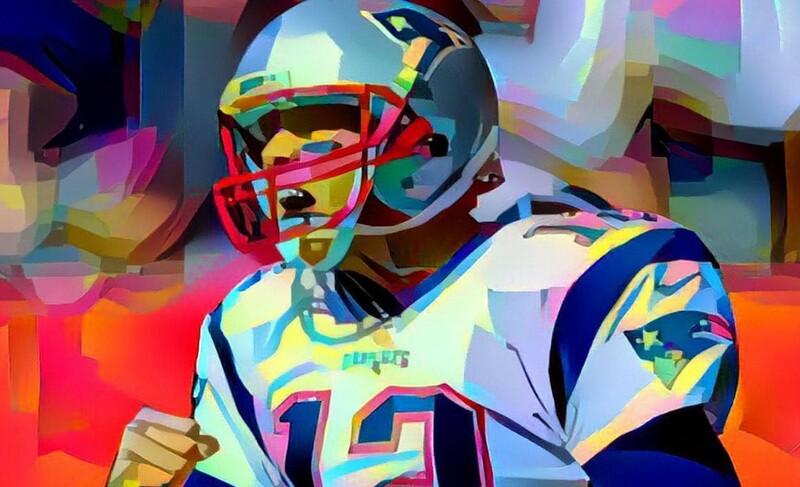 Brady began his football career as a backup quarterback on a high school junior varsity team that was so bad they went 0–8 and didn’t even score a touchdown the entire season. It’s hard to imagine a more humble beginning than that! He only started after the starter got injured. When he got to college he was a backup quarterback again. This time he was a 7th string quarterback, which I didn’t even know a team could have that many backups! But through his grit and drive he was able to drive his way to the starter position and then all the way down the field to an Orange Bowl victory! 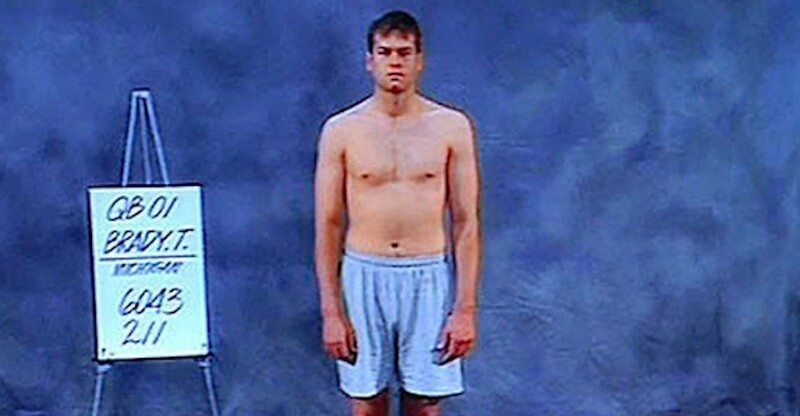 He was then drafted by the New England Patriots late into the 6th round where he was placed on their roster as a 6th string quarterback. 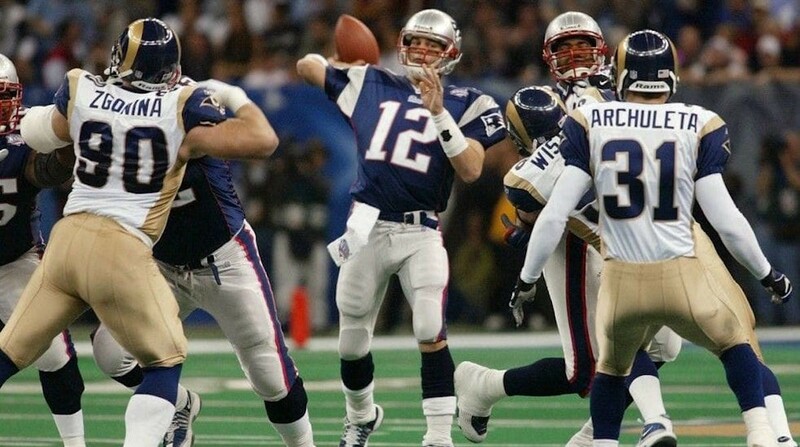 Despite starting at the bottom during each phase of his football career, something deep down in Tom Brady gave him the faith and confidence to believe that if he worked his hardest with those things within his control then eventually he’d get his shot in the sun. With the top spot secured, he refused to feel secure. He feels like he needs to re-earn his starting position with each and every practice. This is the mentality of a champion: see yourself as an underdog, never take your position for-granted, believe work is what sets you apart, and minimize your prioritizes. It’s his laser-like focus that has endowed him with the ability to shoot lasers. And it’s his prove-em-wrong mentality that has ultimately transformed an underdog into a G.O.A.T.